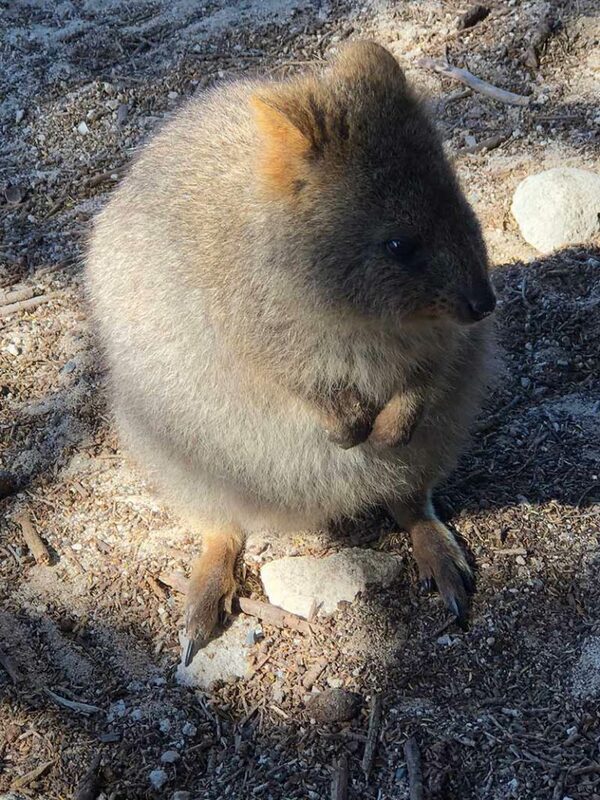 Visit Rottnest Island to see the quokkas, the ‘happiest animal in the world’. 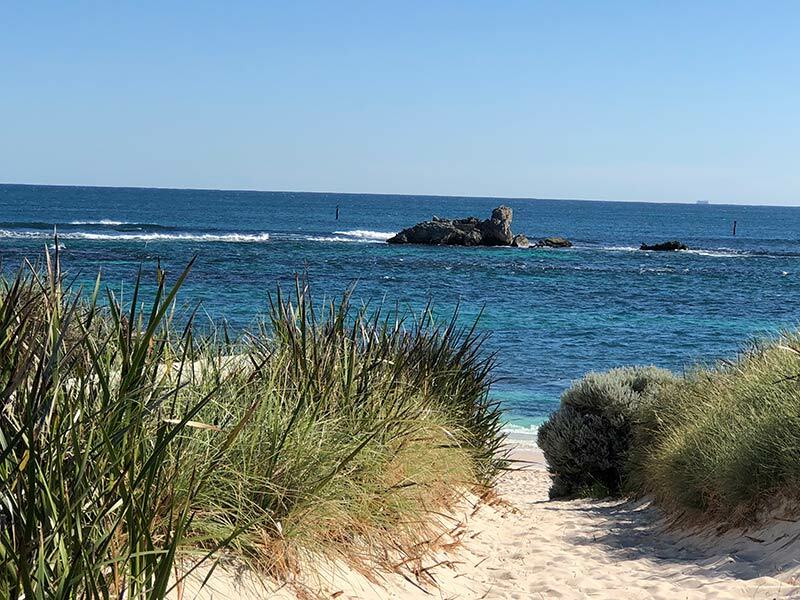 When you visit Perth, one of the most isolated capital cities in the world, you need to visit Rottnest Island to see the quokkas, the ‘happiest animal in the world’. These unique animals have won the affection of many people, ourselves included. 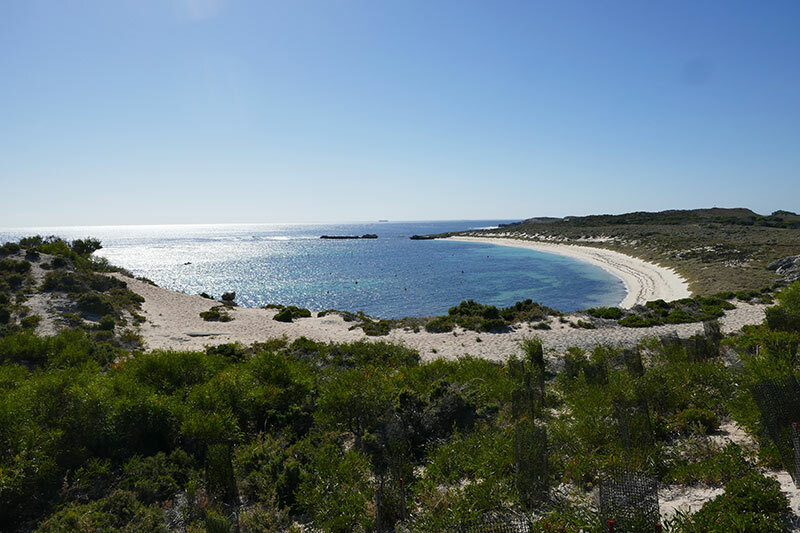 There is a lot more to see on Rottnest Island, and we share this unique island with you. 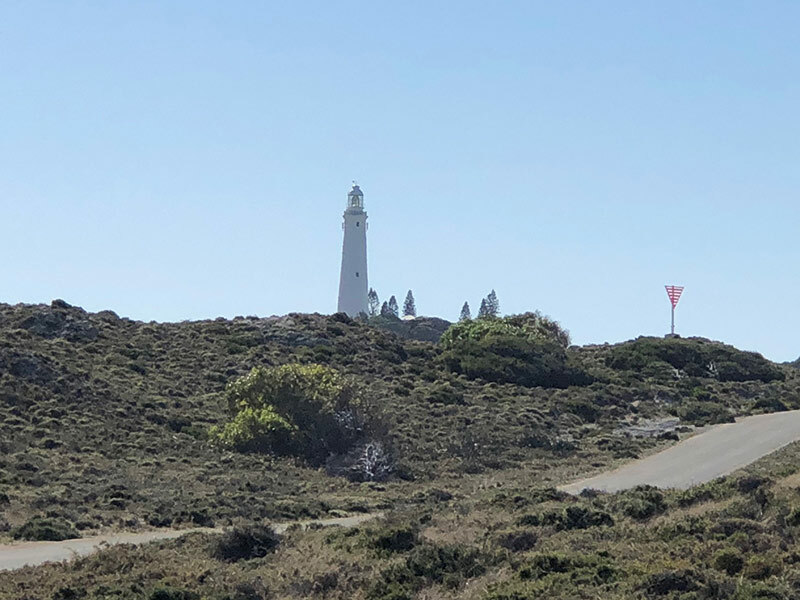 2 Where is Rottnest Island? 7.4 Do some whale watching from Rottnest Island. 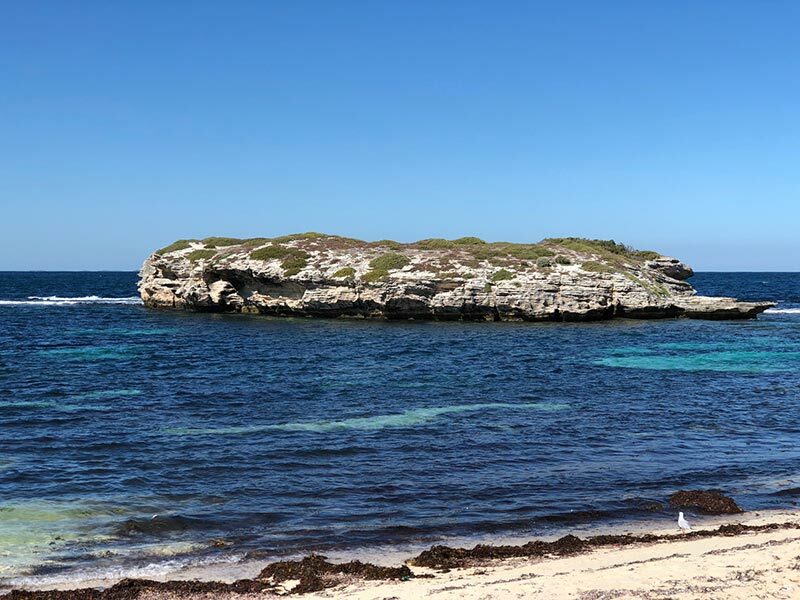 Rottnest Island is known as Rotto to the locals. Australians abbreviate everything. Read what you should and shouldn’t do when visiting Australia. 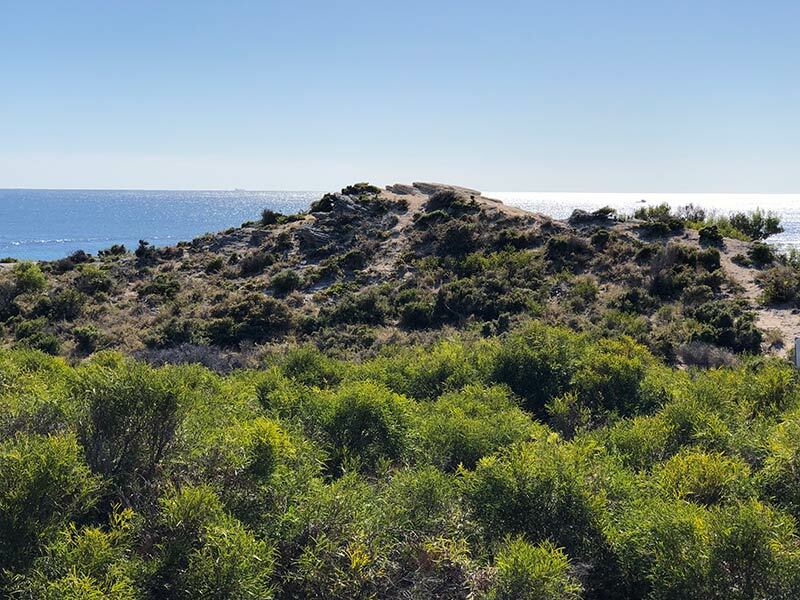 The island earned its name in 1696, when Dutch explorer, William de Vlamingh, thought that the island’s unusual marsupials were just common rats and named it Rottnest – literally translating to ‘rats nest’. But quokkas are not rats. Rottnest is a small island off the coast of Western Australia. Ferries take approximately 25 minutes from Fremantle, 45 minutes from Hillarys Boat Harbour, or 90 minutes from Perth’s Barrack Street Jetty. You can catch a train from Perth to Fremantle which is a 30-minute train ride, should you wish. Rottnest has a permanent population of approx. 334 people according to the 2016 census. 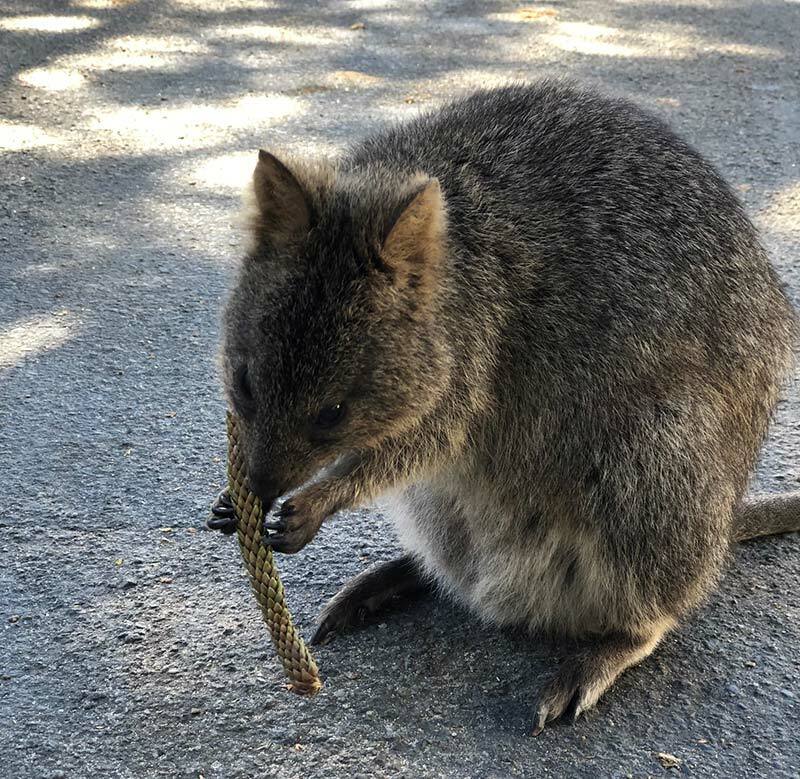 It has 647,254 annual visitors, and this is rising due to people wanting to see the happy little quokka and the “quokka selfie craze.”, even Roger Federer, world famous tennis player is in on this craze, causing a tourism rush. This is where you get a photo with these very friendly and laid back little animals, who are a part of the kangaroo and wallaby family. It is not that difficult, as they are so friendly. The Dutch seafarers landed on the island and surveyed the coastline in 1658. The island remained uninhabited until 1829 when European settlers first arrived. In 1839 it was turned into an Aboriginal prison. Between 1838 and 1931 approximately 3,700 Aboriginal men and boys were imprisoned there. Rottnest Island served as internment and prisoner of war camp during both World War I and World War II. 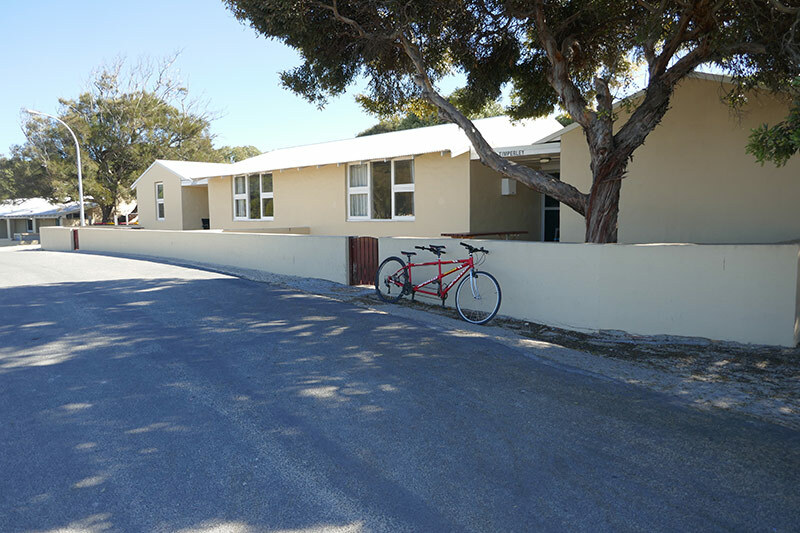 Now Rottnest Island is a popular tourist destination, and also a popular conference centre. People mostly come to see the quokka, the happiest animal in the world. You can depart from Perth by Rottnest Express ferry. If you depart from Perth, a day return will cost $99 per adult, and $47 for children, with Rottnest Fast Ferries. The journey takes 45 minutes or 90 minutes depending on departure point. There are limited departures from Perth. This includes admission fees to this conservation destination. Note, it is a few dollars more if you go Friday -Sunday, and also will vary when it is peak season, like school holidays. Check the website. With Sealink Ferry you can depart Fremantle, same day return is $60 per adult, and $27.50 per child, including admission fee to the island. Note, it is a few dollars more if you go Friday -Sunday, and also will vary when it is peak season, as school holidays. Check the website. This included admission fees to this conservation destination. The train tickets from Perth to Fremantle are not expensive and quicker, and it is only a 30-minute train ride, making this option a little less expensive. The journey to Rottnest Island takes 25 minutes. While car-free there is a bus that loops around the island, making Rottnest island accessible to everyone. Not everyone cycles and not everyone wants to do so, so this is a great alternative. You will see little bus shelters around the island. There is a Hop-On Hop-Off Bus that goes around the island, costing $20. There are 45kms of walking tracks around the island for bushwalkers. 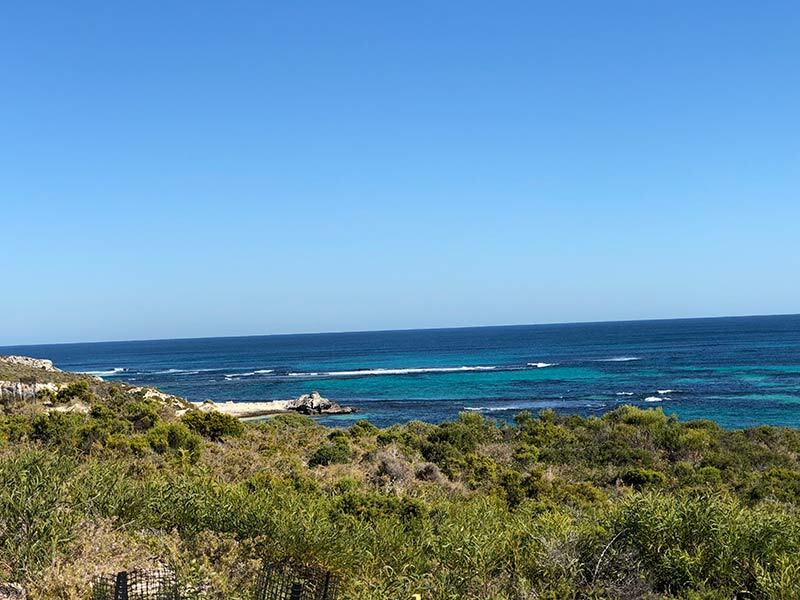 By far the most popular way to explore Rotto is to cycle around the island. 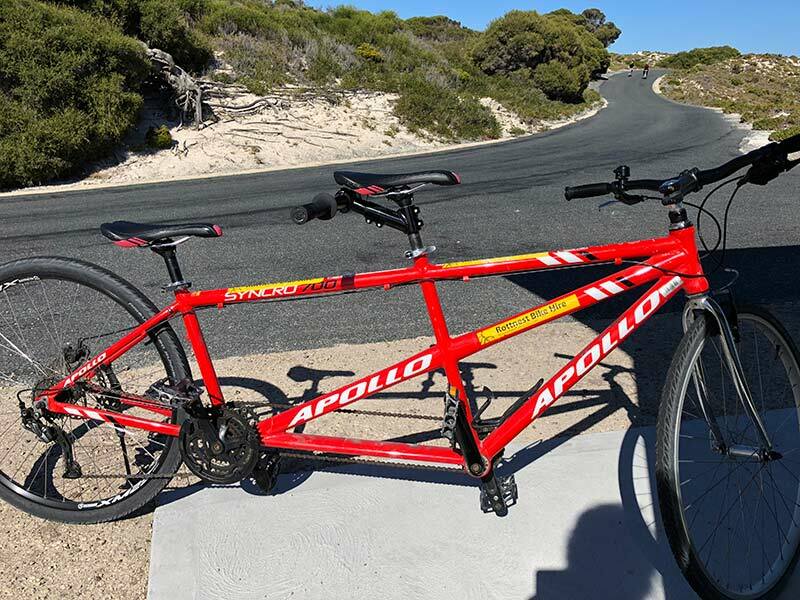 If like me, you can’t ride a bike, you get a tandem. Pedal and Flipper have every type of bicycle you can imagine. 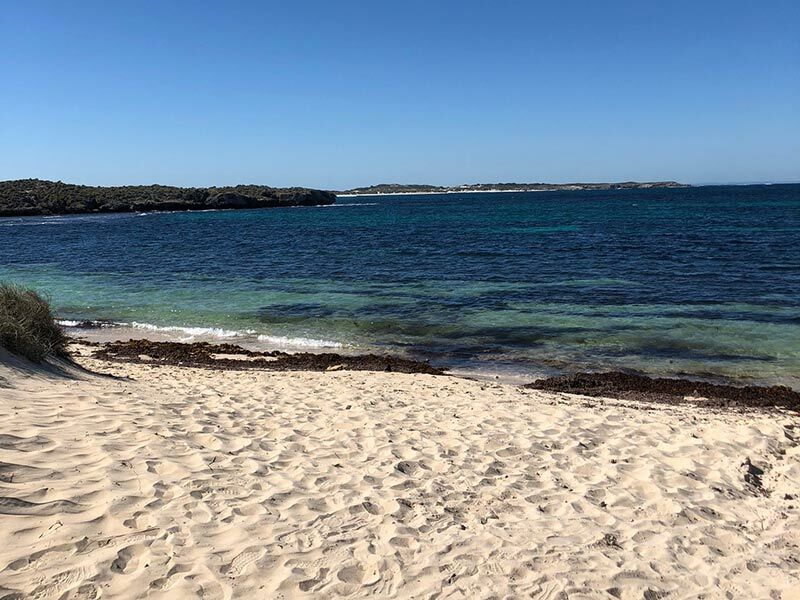 Rottnest Island is NOT flat. As an aside, the quokkas rush to this bicycle rental shop at about 4pm to eat all the crumbs out of the children’s carriages. They are little vacuum cleaners. I will leave the quokkas until the next section, but you will see 63 beaches with some of the most amazing colours of blues and greens that reflect the Indian Ocean. This makes the beaches popular for snorkelling, surfing, diving and swimming. The most popular beaches to swim at are The Basin, Little Parakeet, Little Salmon Bay, Fays Bayand, Pinky Beach. There is a golf course on the island, particularly popular with conference people who stay on the island. You should visit Wadjemup Lighthouse in the centre of the island. You can take a lighthouse tour and climb to the top for $9 for adults and $4 for children. Bathurst Lighthouse, on the coast between Thomson Bay and Pinky Beach, is not open to the public. You can walk around the outside and take a breather from your cycling. 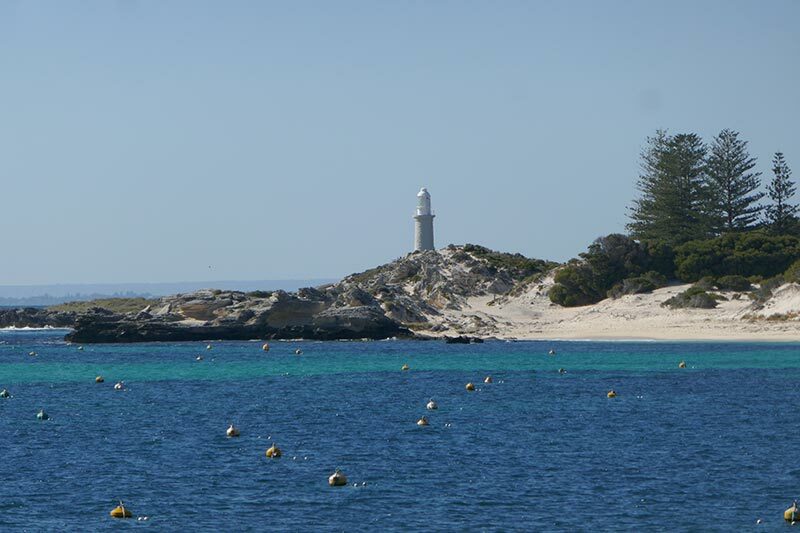 Do some whale watching from Rottnest Island. 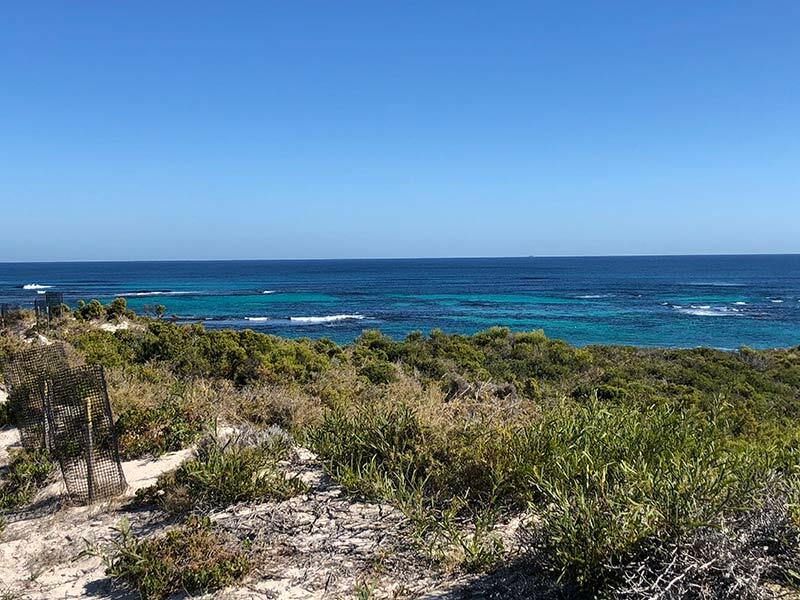 Rottnest Island is where you can see the humpback and southern white whales as they make their annual migration along Western Australia’s coastline. 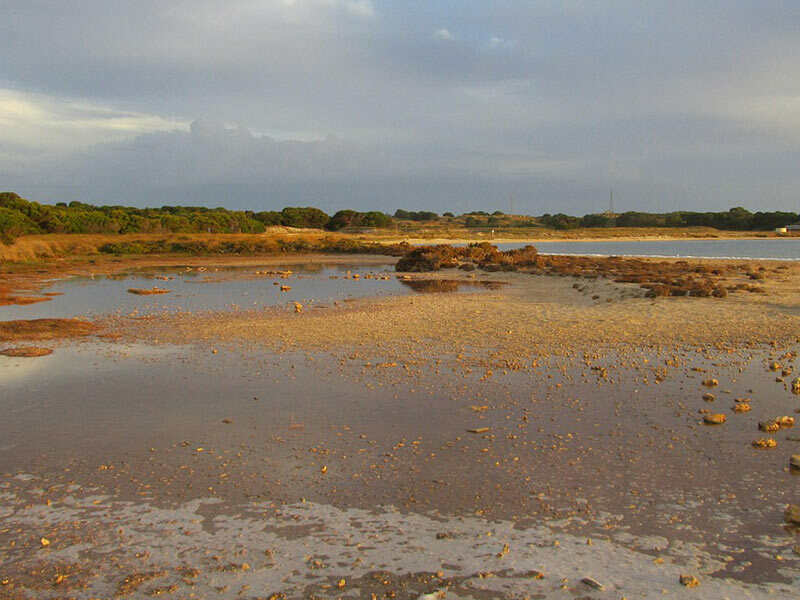 Visit some of the salt lakes on Rottnest Island, often called the pink lakes, which is also a great place for bird watching. The Salt Store was constructed by Aboriginal prisoners in 1868 and was used to hold the bagged salt collected from Rottnest Island’s salt lakes, in preparation for transportation to Fremantle. In 1997 the limestone building was restored. 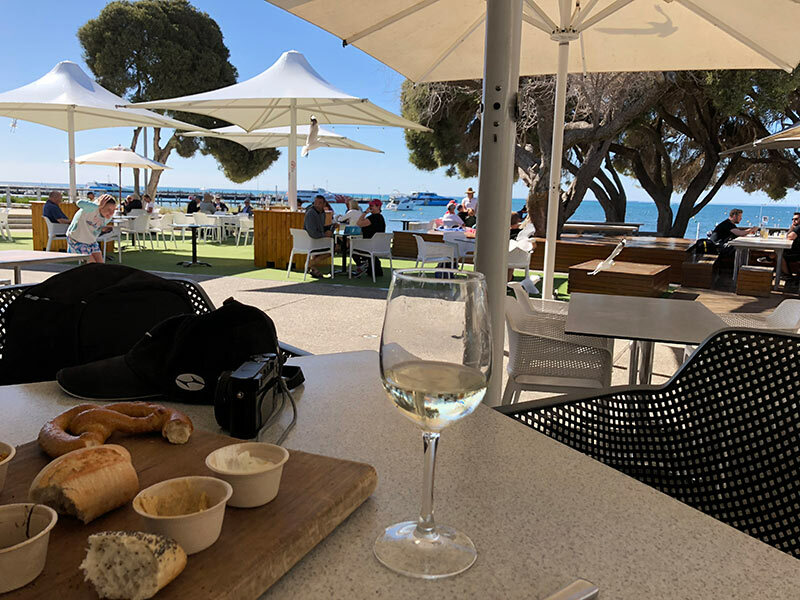 There are quite a number of options of where to eat and drink on Rottnest Island. We wined and dined at Hotel Rottnest Bar + Bistro, with uninterrupted views of Thomson Bay, in glorious sunshine, with a peacock strutting around, and quokkas sitting virtually on our laps to dine with us. A quokka is about the size of a cat with a long rat’s tail. Why they are so friendly is a mystery. 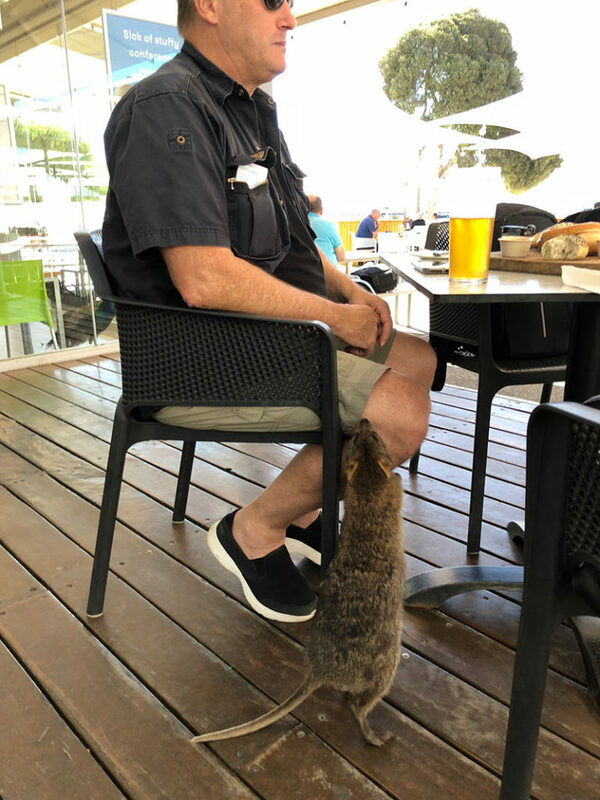 There are very few predators to attack them on Rottnest Island, and they don’t seem to see tourists as a threat either. We stopped on our tandem bike cycling tour when we saw one in the bushes. I thought it would run away as I got closer and closer, snapping away on my camera. But no, he/she walked over to me and put his paws on my knees and smiled at me. 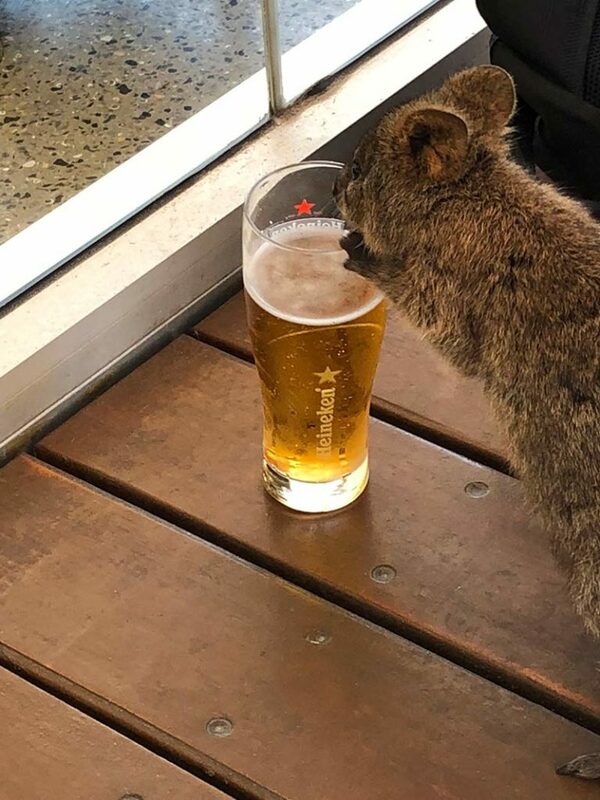 We returned to the Hotel Rottnest to be surrounded by these little quokkas who seem to like to have a beer or two, particularly the local brew from Fremantle, called Little Creatures. Quokkas are very human-friendly, but you shouldn’t feed them. 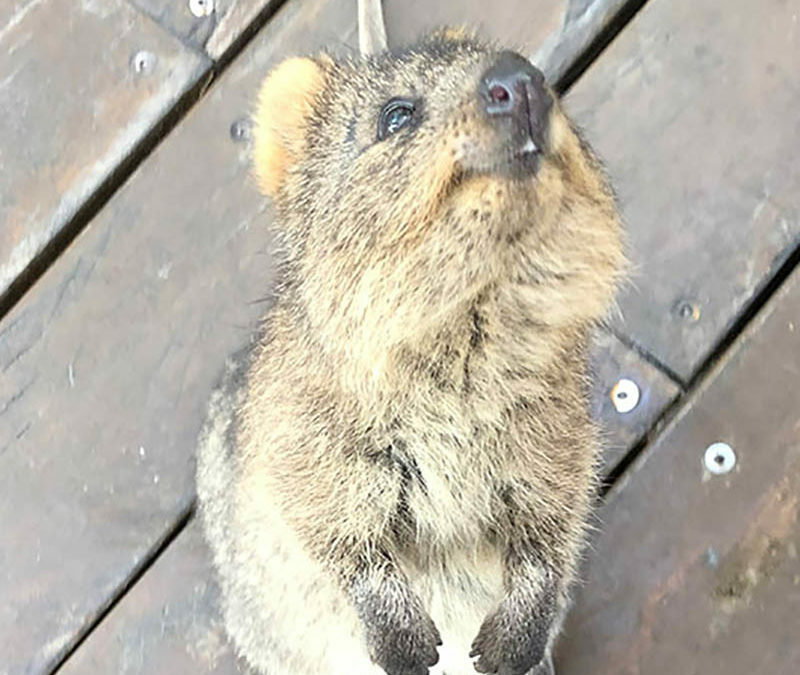 They will ‘borrow’ what they want anyhow, smile at you, and you are like ‘aww.’ Quokkas have become an Instagram sensation, and the quokka selfie is all the rage. They will literally sit with you, without any encouragement. Quokkas are adorable. Full stop. 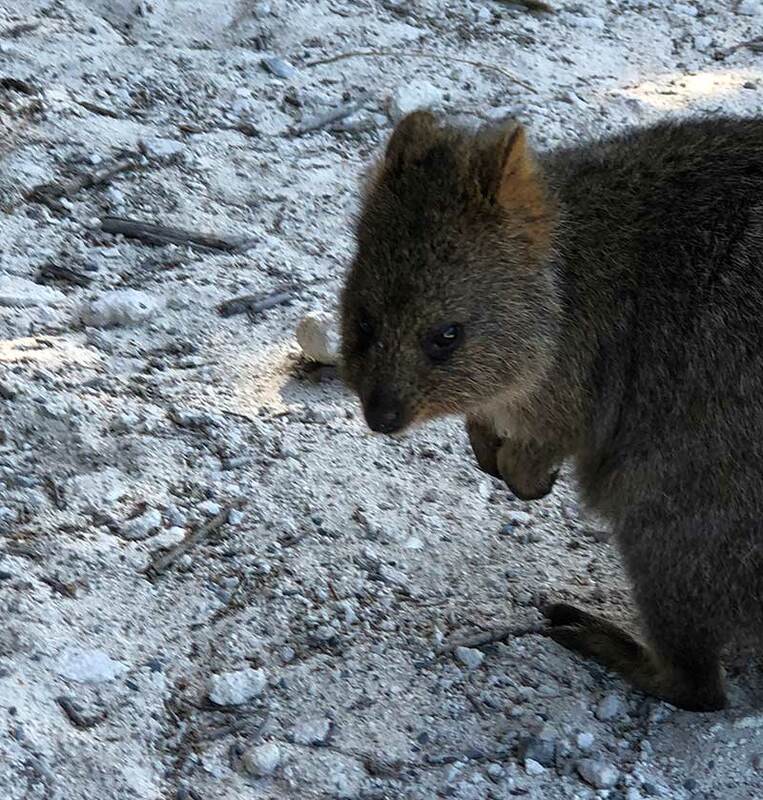 So when you visit Rottnest Island embrace the quokkas, the happiest animal in the world, and explore this unique island. Hi! Thank you so much for the information. Us it possible to see the quokas on a day trip from Perth? Paula McInerney, thank you for your blog post.Really thank you! Awesome. Paula McInerney, thanks so much for the post.Much thanks again. Really Cool.